Do not miss this awesome opportunity! 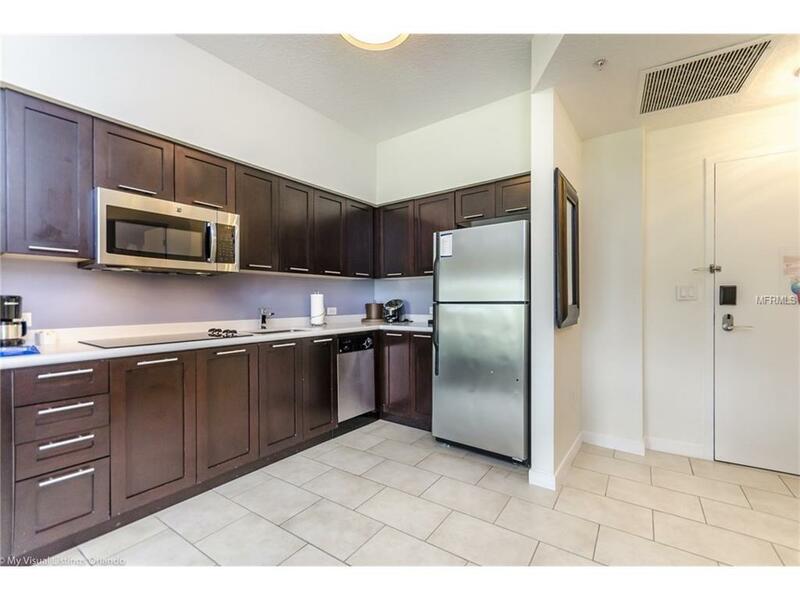 Unbelievable new pricing--$110,000 for the largest "Family Suite condo located in the beautiful Melia Orlando Suite Hotel, Celebration. You can enjoy this gorgeous 1st floor condo up to 179 days per year, the remaining 186 days are then available for rental bookings through the Melia Rental Management Program onlyan outstanding financial incentive for future owners or investors. 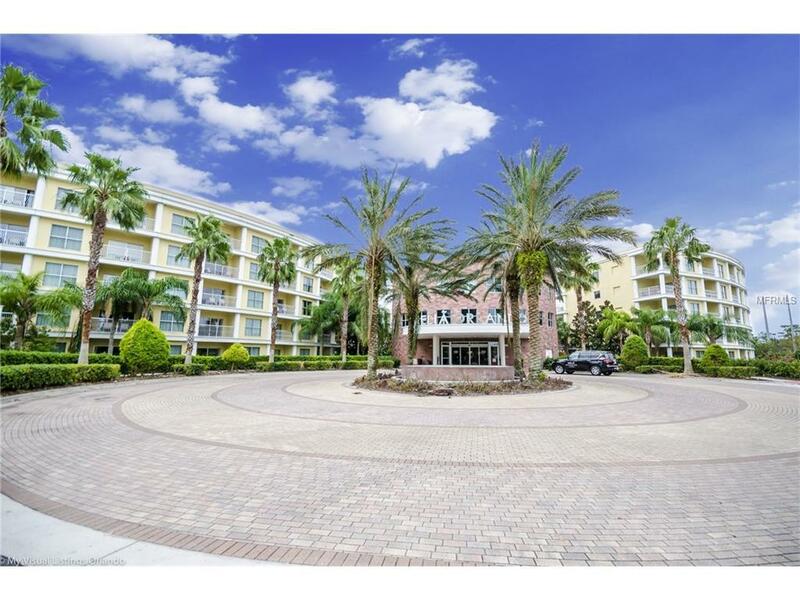 The 2-bedroom/2-bathroom condo is fully furnished & can easily sleep 6 adults. 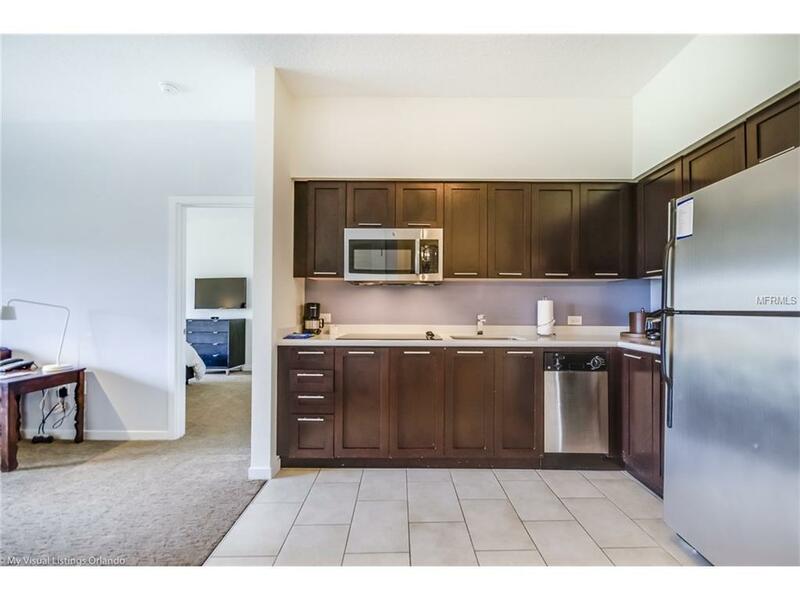 The modern kitchen features stainless steel appliances & is equipped to prepare those lazy morning breakfasts. A cozy dining area & a very comfortable living area which opens to a private porch makes this a great place to relax & enjoy life. The Master Ensuite is very inviting & tranquil with an additional private porch to sit & enjoy the views. The spacious guest bedroom has 2 double beds which provides privacy for all. Relax at the 360-degree infinity edge pool & Jacuzzi & enjoy lunch at the poolside restaurant. A full-service bar is available as well as casual dining inside at the 360 Degree American Bistro. 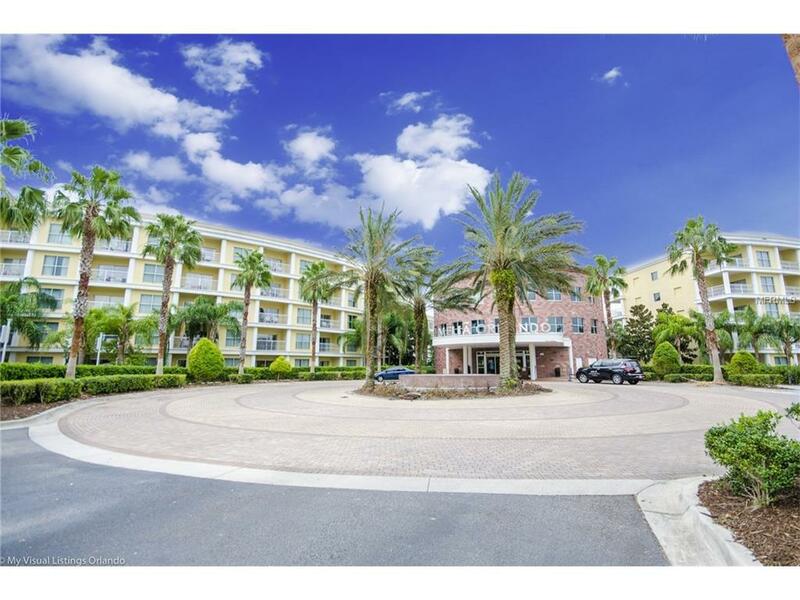 Close to all the theme parks, quaint downtown Celebration, world class shopping, restaurants & the Orlando International Airport. Your home away from home! Additional Lease Restrictions No Pets. Owner May Occupy Unit Up To 179 Days Per Year And Must Use Hotel Property Management To Rent The Remaining Days.